Dr. Oz is asking, “what does your skin say about you?” Why do some people look younger than they are? There’s no doubt that your skin tells a story about who you are and a good number of us would love to look ten years younger. Dr Oz sat down with four audience members before the show to learn more about the story of their skin. He learned that they all struggled with looking older than they feel on the inside. They also struggle with other skin conditions like redness or dryness. 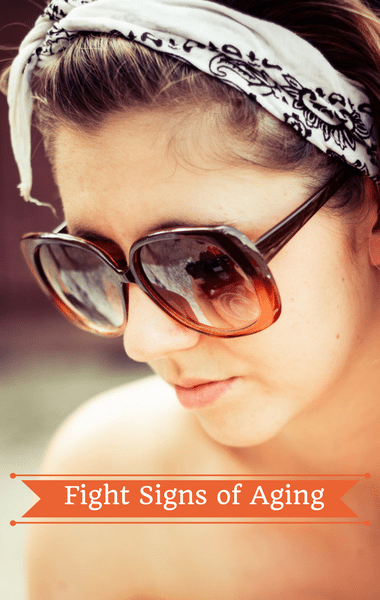 Does Incidental Sun Exposure Cause Skin Aging? The women who were deemed exceptional skin agers by Olay all used sunblock every day. Dr. Oz said that one of the reasons that sunblock is so important is because of incidental sun exposure, which is damage done during activities of daily living like driving your car or walking your dog. One audience member admitted she never really thought about it and only uses sunscreen at the beach or at the pool.